A choice of savings, checking, call and time deposit accounts with competitive interest rates and the option to operate them in local or foreign currencies are available. Loans, foreign exchange services, investment products and much more are designed to suit your individual needs. 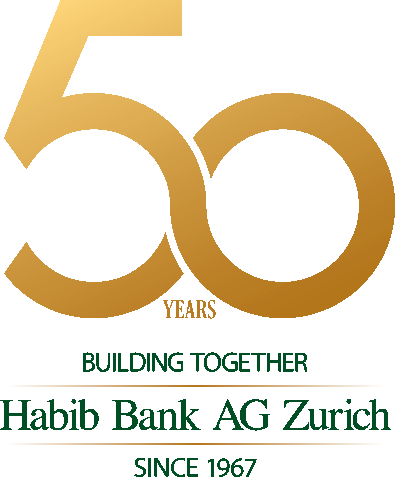 The full range of these services are also accessible through HBZ's award winning eBanking platform. Whatever your banking and financial needs may be, our dedicated specialists will be on hand to assist you, letting you enjoy all the conveniences of our highly personalised service. Our team of Relationship Managers and Relationship Officers are easily accessible to help you with all your banking and financial needs.